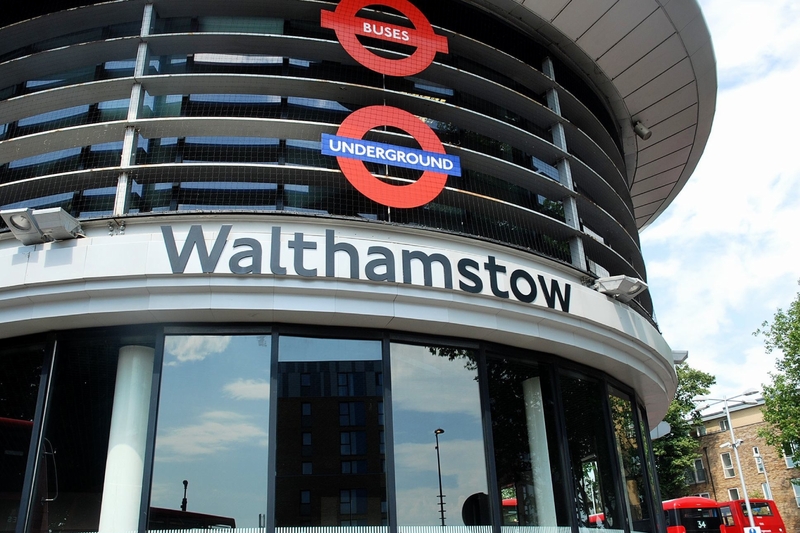 Walthamstow Village Area Guide - What makes Walthamstow Village so great? Where do Walthamstow Village locals go? Share your favourite place to go to in Walthamstow Village. "'90s boyband East 17 take their name from Walthamstow's postcode E17, the place where they grew up." Walthamstow Village is definitely one of the best urban villages in London. Here, you can find fantastic schools, pubs and restaurants, an abundance of groups for babies and children and a real sense of community. Just outside the village, we now have The Scene development which has brought a cinema back to the area along with a number of great chain restaurants. Transport links in Walthamstow are great. What do you think of Walthamstow Village? Walthamstow Village centres around St. Mary's Church, which was founded in the 12th century. Orford Road, the ancient road leading up to St Mary's church, has in recent years developed as an attractive street of small restaurants, cafes and an upmarket local supermarket. What are your favourite things about Walthamstow Village? Find out how much your flat or house is worth om Walthamstow Village. Feedback about living in Walthamstow Village has been submitted directly by the public and may not neccessarily reflect the views of Foxtons. The description of Walthamstow Village was modified from Wikipedia and is available under the Creative Commons licence. Land Registry data is Crown copyright. All the views and contributions contained within Foxtons Local Life are those of the contributors. All content is assessed before publishing for taste, however free opinion is encouraged. Foxtons accept no payment or sponsorship for content that is posted about Walthamstow Village.